Of course, we are super excited about our successful seed round with founders from companies like Google and Fotolia and we used it to continue to update our software and to move to a bigger San Fran HQ! Have you ever owed someone and couldn’t pay? Maybe next time, draw a seven-legged spider. management and just some seriously solid life advice. 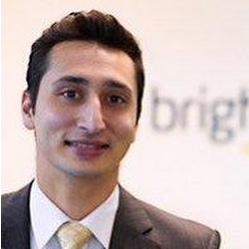 And we talked with Rishad Sukhia of Brightlabs about his proposal-writing mojo! After we asked clients what they thought was the most important part of the proposal, we realized our poll was missing the Compliance Matrix. 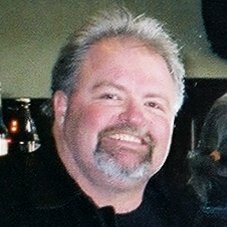 Since we are more SMB over here, we enlisted executive proposal manager James Wittenbach to write a rockstar guest advice blog on the topic. 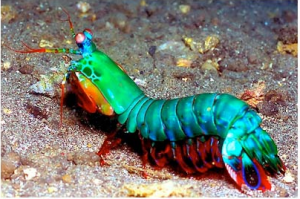 Do you know what makes the Mantis Shrimp rock? How about that while we can only see three colors, they see 16. Or because they’re super badass. Or because you can’t tell if they are nature’s most beautiful creature or ugliest? We just had to share this more than rad music video. The sounds may be more last night than Sunday afternoon, but it’s an amazing history of the Internet, as performed by robots and favorite childhood toys.